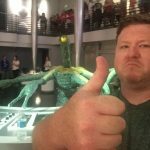 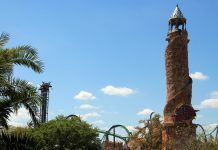 Universal Orlando has given fans the very first look at the enormous King Kong audio-animatronic that will be featured in the new ride Skull Island: Reign of Kong; opening this Summer. 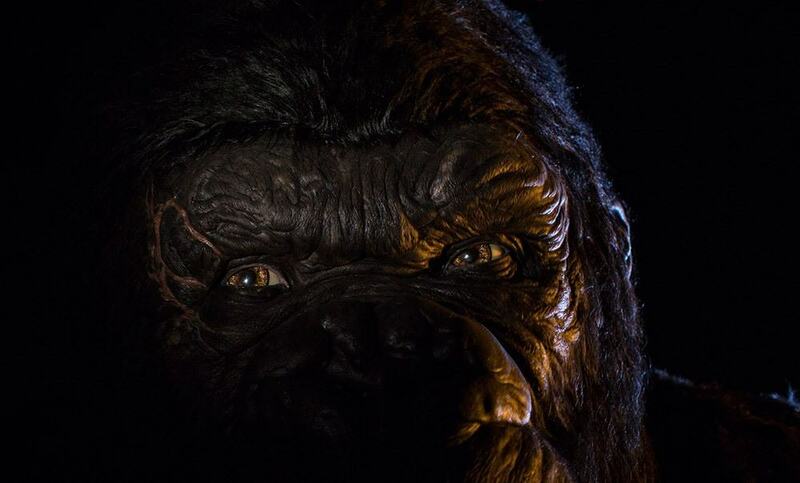 Kong is “a member of the thought-to-be extinct species Megaprimatus kong”, with the animatronic touted as being three stories tall, 18 feet wide at the shoulder, and a head as big as a car. 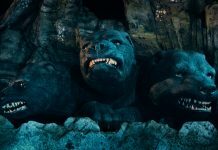 You can see more about the “Kong Encounter” in the “The Making of Skull Island” video below, featuring Universal Creative’s Mike West. 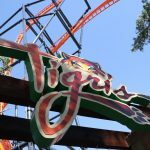 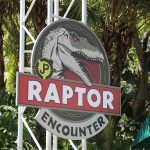 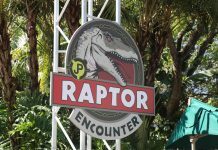 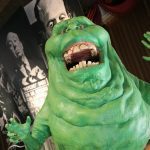 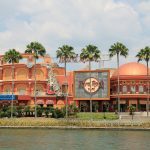 The ride has yet to be given an official opening date, but is expected to open sometime in June based on Media previews.